A boil-water advisory in Churchill, Man., is expected to stay in place for another three weeks, after extreme cold led to multiple water main breaks earlier this month. "We are making very good progress, but the process is a slow one," the town said in a news release. "The cold temperatures have also been a factor in creating these conditions." The advisory was put in place on Jan. 17, after a "significant water main break" along the community's Kelsey Boulevard in the week of Jan. 7, along with two smaller breaks elsewhere, the news release says. The breaks put a strain on the community's water treatment process and the town couldn't produce enough water to meet demand. "In order to prevent freezing, the town's only option was to introduce untreated but chlorinated Churchill River water into the reservoir," the release says. 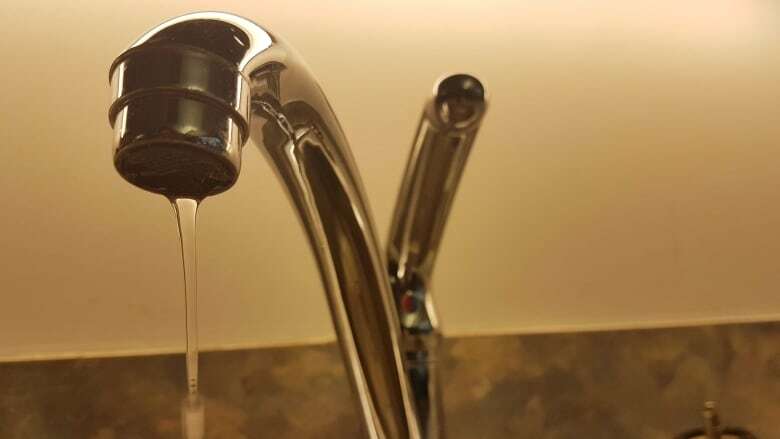 When the boil-water advisory was put in place, the northern community of roughly 900 people had reached a low of –31 C by late afternoon, said CBC meteorologist John Sauder. Cold weather is expected to persist through the weekend and into next week. Most of the province remains under an extreme cold warning from Environment Canada, with wind chill expected to make the temperature feel like –40 to –45 in the south and –50 in the north. People in Churchill may see issues with water clarity and colour, but the water is safe as long as it's boiled. Anyone with questions can contact local water system officials at 204-675-0127 or 204-677-6704. Those with other concerns can contact Health Links at 204-788-8200 (toll free at 1-888-315-9257).